Elitsa Hotel has an outdoor swimming pool with a separate childrens pool and surrounding sun-terrace furnished with complimentary loungers and umbrellas set right on the beach front. There is also a buffet restaurant, a lobby bar, cocktail beach bar and a pool bar. The animation team offer a variety of games and activities throughout the day for adults and children, several days a week. Please note entertainment is in Bulgarian, German and Russian only. There are 161 guest rooms including 9 singles and 6 junior suites, spread over 10 floors, accessed via 3 lifts. Rooms are equipped with an ensuite bath/shower room, telephone, satellite/cable TV, air-conditioning and a balcony. Safes and mini-fridges can be hired from reception. A selection of snack are offered between 11am and 4.30pm. Unlimited local alcoholic and soft drinks are available between 11am and 11pm (subject to outlet opening hours). A charge applies for imported brands and cocktails. 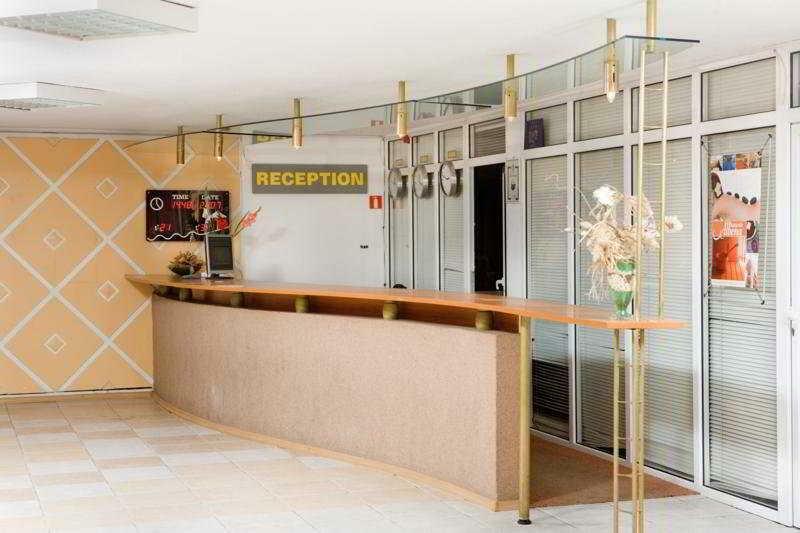 Elitsa Hotel is located directly on the beach in Albena, close to the Baltata natural park and just 500-metres from the pedestrian zone, with its shops, bars and restaurants. Albena is approx 40km from Varna Airport and around 145km from Bourgas Airport.